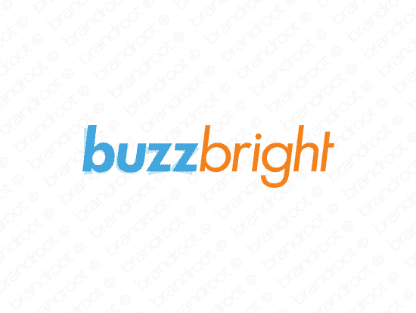 Brand buzzbright is for sale on Brandroot.com! A combination of two very lively and memorable words. Create a buzz in the industry with your ability to shine brightly and inspire those around you to achieve unparalleled success. You will have full ownership and rights to Buzzbright.com. One of our professional Brandroot representatives will contact you and walk you through the entire transfer process.